"Tea is better than wine for it leadeth not to intoxication, neither does it cause a man to say foolish things and repent thereof in his sober moments. It is better than water for it does not carry disease; neither does it act like poison as water does when it contains foul and rotten matter." Like the ancient Chinese adage succinctly attested to its merit, tea was recognized for its health benefits and served in all aristocratic homes in England by the time Prime Minister Jung Bahadur Rana visited London in 1850 A.D. It was already the beverage of choice for welcoming guests. 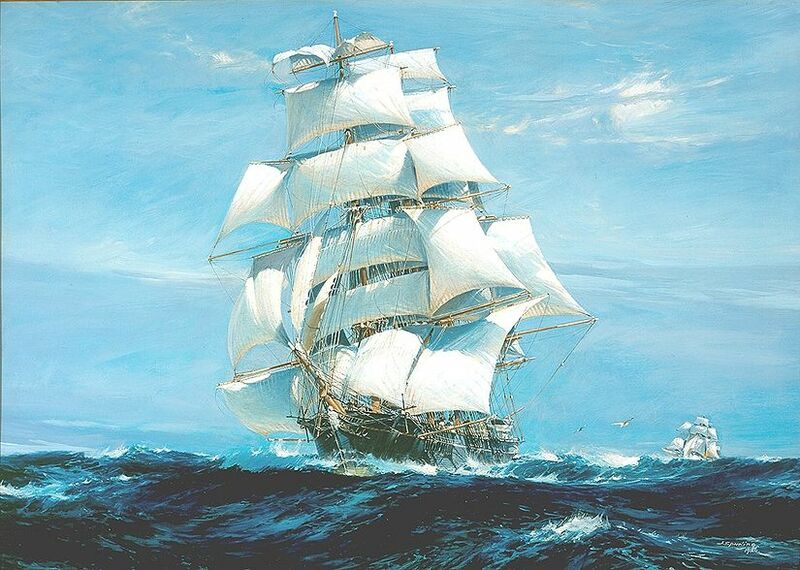 American clipper ships had started to bring Chinese tea to London by then. 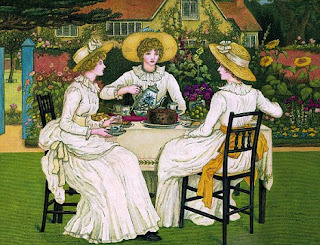 Although still a very expensive commodity the British aristocracy and nobility along with their Dutch peers had already started enjoying the 'cuppa', aromatic green and black tea from China. It would be a matter of time before the whole population would be able to afford the joy of tea drinking and steer clear of addiction to coffee and lager. The insular Nepal of Jung's time did not have the expensive tea as one of the commodities purchased from China. Drinking this beverage was a privilege and Jung took to the taste. He drank it just the way the British did, adding to the black brew milk and sugar. Jung returned to Nepal with a plan to get the British to plant tea in his homeland. He knew that this beverage would be universally popular. Cultivation of tea outside China was started by the British and the Dutch having taken a fancy to the brew they encountered during their trade missions to China. They preferred the black tea over green. Although both green and black tea actually come from the same plant Camellia sinensis, it is the method of preparation that is different. The tea leaves are harvested, withered and heated by pan frying in the case of green tea and harvested and allowed to oxidize before drying in case of black tea. The leaves darken and produce a more defined colour and aroma. The British started cultivation of tea in their colonies in India and Sri Lanka primarily whereas the Dutch started cultivation in Sumatra and Java. Throughout the eighteen fifties and sixties Jung Bahadur's Nepal saw imported tea coming from Assam and Darjeeling and the general populace was increasingly consuming this beverage. Maharajah Jung Bahadur knew that cultivating tea in Nepal was going to be a great domestic industry and, who knew, perhaps he could also export Nepalese tea overseas. Maharajah Jung Bahadur's great mentor was the old Englishman Brian Hodgson now residing in Darjeeling. Hodgson was extremely knowledgeable about Nepal and its politics having served at the British Residency in Kathmandu in various capacities initially and finally as Resident during the period 1833-44 A.D. He was Resident during the twilight years of Prime Minister Bhimsen Thapa and knew Jung Bahadur even before his rise to power. Jung relied on Hodgson's counsel whenever he faced issues with the British and Hodgson was ever ready to assist Jung. It was to Brian Hodgson that Maharajah Jung Bahadur would turn to in his quest of starting a tea industry in Nepal. 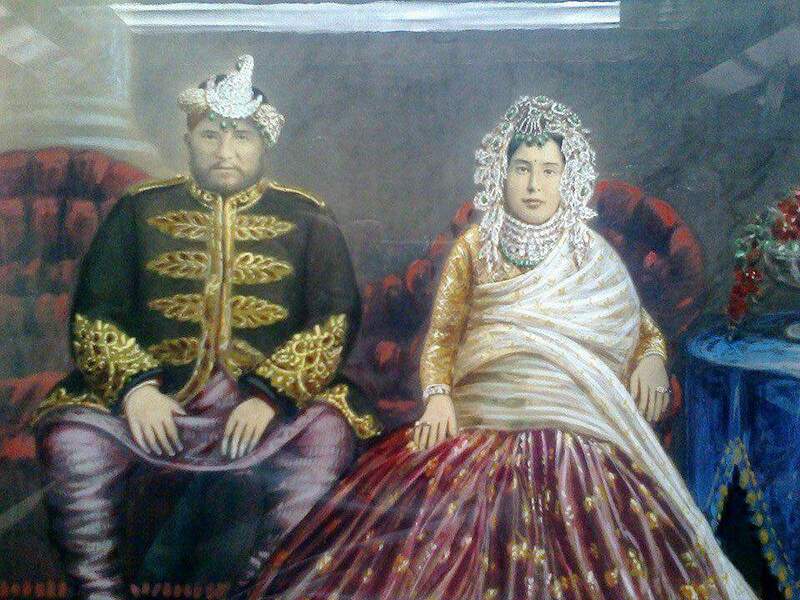 The Thapa family was the old nobility of Nepal and the family's chief patron was Prime Minister Bhimsen Thapa. Having ruled Nepal for over 30 years Bhimsen and his Thapa clan members had taken hold of many an important position in Nepal's military and civil bureaucracy. But his career had come to an ignominious end during the reign of King Rajendra Bir Bikram Shah Dev. The opponents of Bhimsen had poisoned the king's ears, even going to the extent of claiming that the death of his infant son was a result of connivance of Bhimsen. Bhimsen got despondent and committed suicide while in prison. Following the downfall of Bhimsen the Thapa clan and their relatives lost all their perks and privileges and had to undergo untold of privation and hardship until the rise of Jung Bahadur Rana. 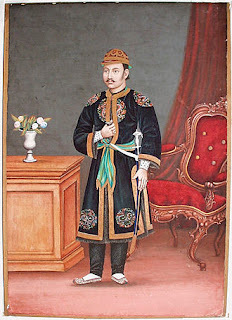 Jung Bahadur himself was the grandson of Bhimsen's younger brother Nain Singh Thapa from his daughter Ganesh Kumari Devi, hence he astutely played his role in restoring the fortunes of the Thapa family once in power. 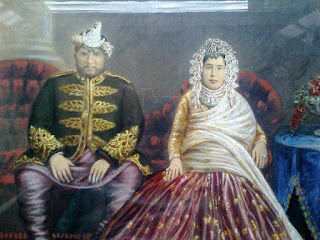 Now he would give his eldest daughter in marriage to Gajraj Singh Thapa who came from a renowned lineage of the Thapa clan. Gajraj Singh's father was Kazi Hemdal Singh Thapa and grandfather was Sardar Achal Singh Thapa. Prime Minister Jung Bahadur Rana knew that Indian nation states were destined to come under a British dominion and there was no use fighting the inevitable. The might of the British Empire was too great even for European powers to challenge as he observed first hand during his visit to Britain and France in 1850 A.D. English was fast overtaking Persian as the lingua franca of officialdom. He needed people with the ability to read and write in English in his court so that nothing would be lost in translation between himself and Calcutta. Around 1855 A.D. Jung decided to send his future son-in-law Captain Gajraj Singh Thapa to learn English under the tutelage of Brian Hodgson now residing at Brianstone in Darjeeling. Hodgson was delighted to be of assistance and appointed his own son Henry as the tutor until Henry's death in 1856 A.D.
Jung had not forgotten his ambition of growing tea in Nepal. By the eighteen seventies branded tea from Darjeeling, Assam and Sri Lanka had gained worldwide appreciation and export was booming. 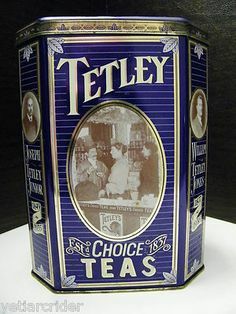 British India companies Tetley, Brooke Bond and Grey were household names in many parts of the world. The best person to help realize his ambition was his son-in-law Colonel Gajraj Singh who was by 1873 A.D. Governor General of the eastern region of Nepal. Gajraj was asked once again to revisit Jung's old mentor Brian Hodgson in Darjeeling and study the tea industry at close quarters. Hodgson once again obliged. 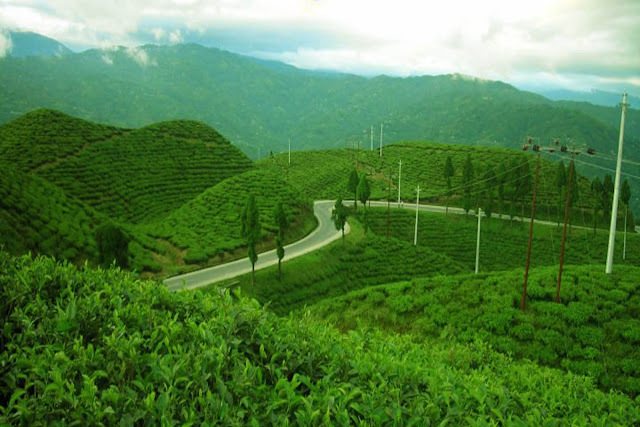 Gajraj Singh Thapa successfully started a tea plantation in the region of Soktim in Ilam in eastern Nepal as the terrain and the climate was similar to that of Darjeeling. He was confident that tea plants would thrive there. Gajraj Singh is known as the father of the tea industry in Nepal. It is in no small measure to the foresight of Maharajah Jung Bahadur Rana. The son of Gajraj Colonel Harkha Jung Thapa, Jung's favorite eldest grandchild, would carry the name of his grandfather "Jung" as his middle name and the family tradition carries on to this day. We know now who started the tea plantation in Nepal. 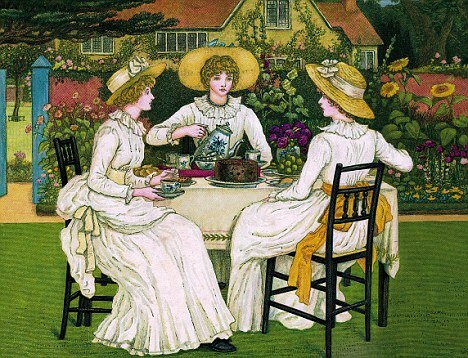 It's a pity that after all these years we have yet to be self sufficient in tea or produce a world renowned tea brand.